Miami Stainless provides a huge range of shade sail and shade structure stainless steel wires, brackets, discs and hardware. We stock quality 304 and 316 grade stainless steel. 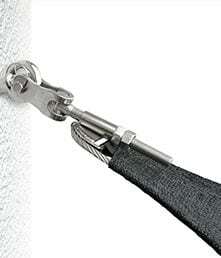 Recently we have also introduced our economy range of stainless steel wire and shade sail fittings, ECON Hardware.